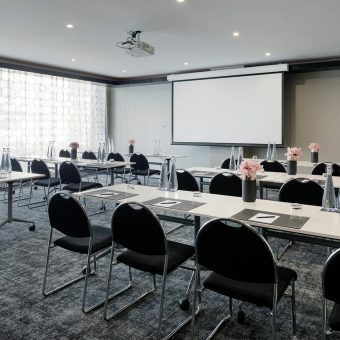 Grand Mercure Auckland offers a dedicated conference floor catering for up to 300 delegates, with a variety of eight meeting spaces that feature air conditioning and floor to ceiling windows for natural light. Offering a variety of eight dedicated spaces for up to 300 guests in our largest room on this floor, along with pre-function areas, perfect for breaks and cocktail functions. Selected spaces feature natural light and cityscape vistas, and with state of the art audio visual equipment and complimentary wireless internet access, your delegates are always connected whenever needed, throughout your meeting. 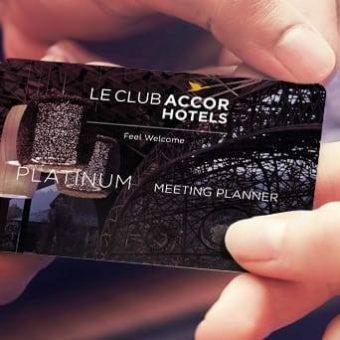 Our professional conference team is on hand to assist you with the planning of your perfect event.